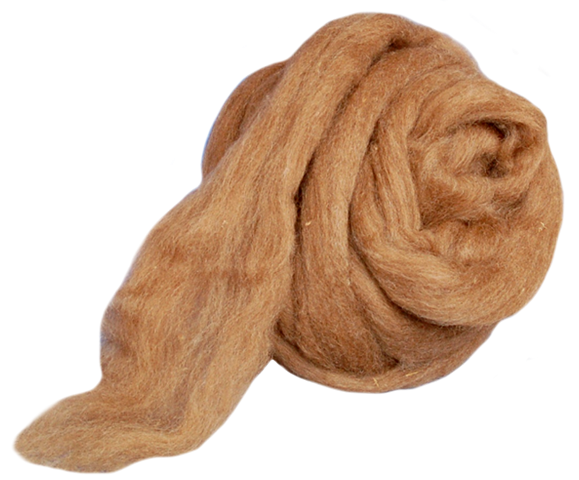 25 Micron Crossbred/Comeback Colored fleece from Tasmania. 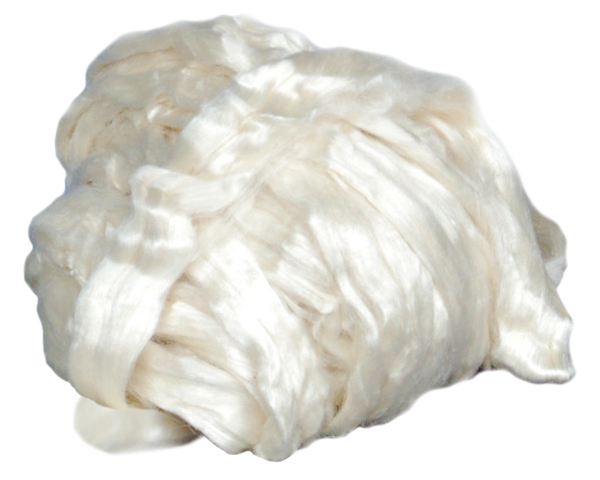 Some of the best grown wool anywhere. 5-6 inch staple. Low VM. Very soft. Brown color. Put up in 10-14 pound bags. Choose "Bumps" on order page for free delivery. Bump price in Shopping Cart set for exactly 13 pounds, so a 10 pound bag would cost $39 less and a 14 bag $13 more, so there may be a wide variance on what we finally invoice compared to the original shopping cart total.